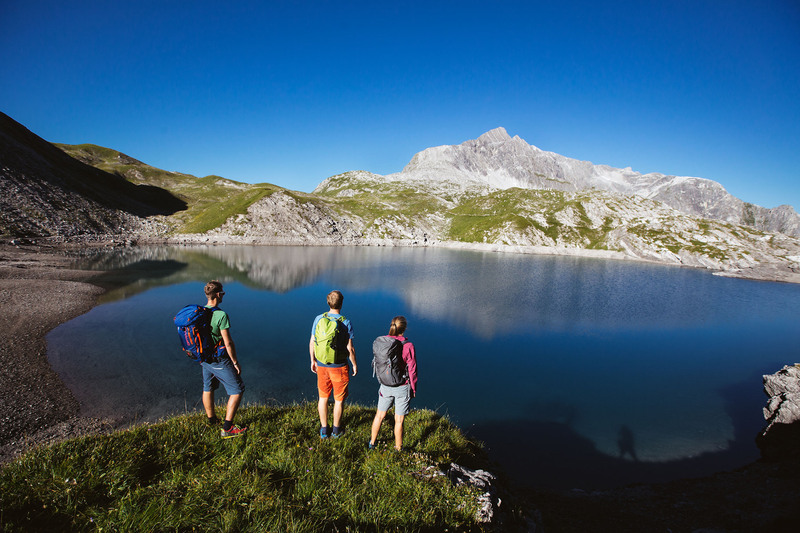 A summer holiday in the mountains of Warth-Schröcken is definitely something very special. 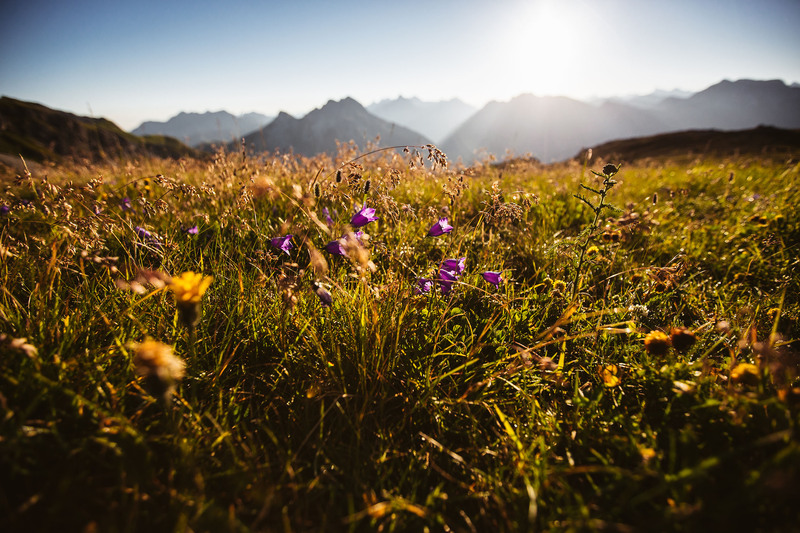 Located both in the Tannberg region as well as the Arlberg region, the villages are ideal starting points for numerous hikes and mountain tours of all kinds. 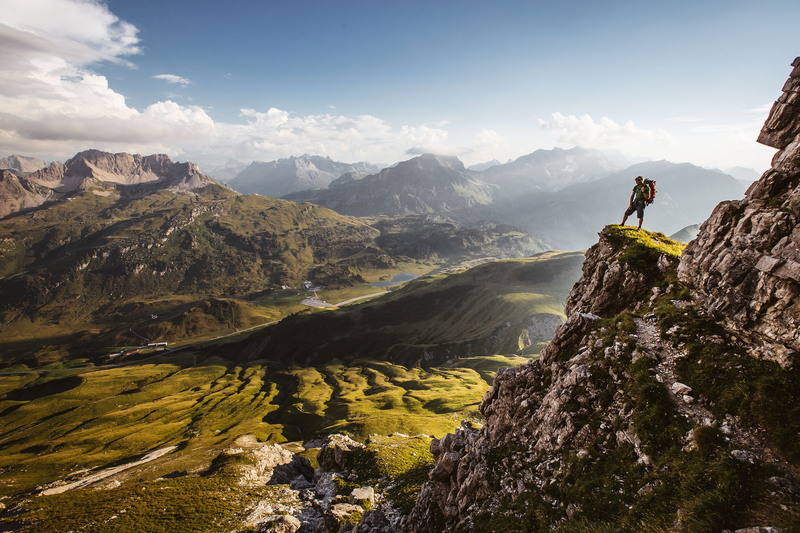 Your hiking enjoyment starts practically at the door of your accommodation. 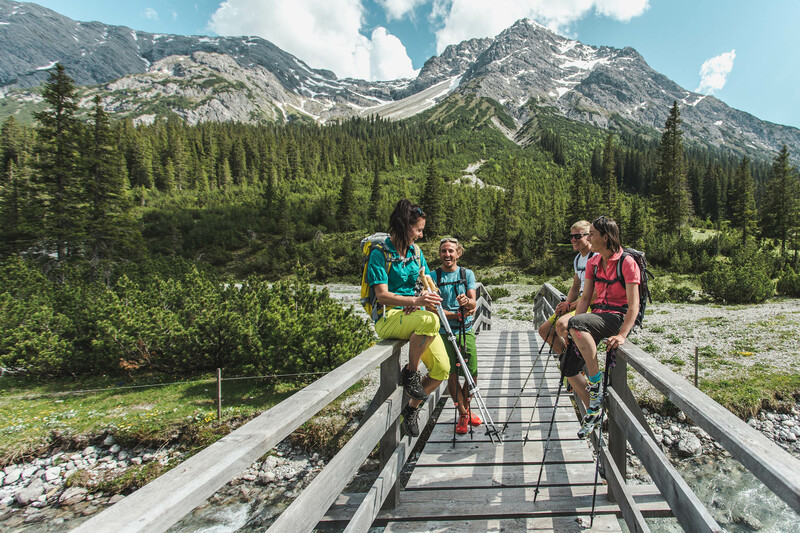 The cableways open in the summer ease your journeys of discovery by some vertical metres. 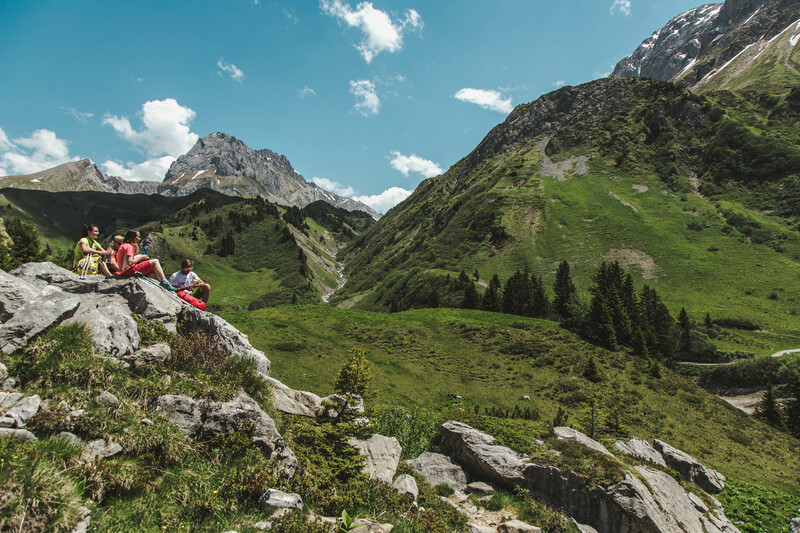 And with the hiking bus, you can reach an additional hiking area that extends to Lech Zürs and beyond!